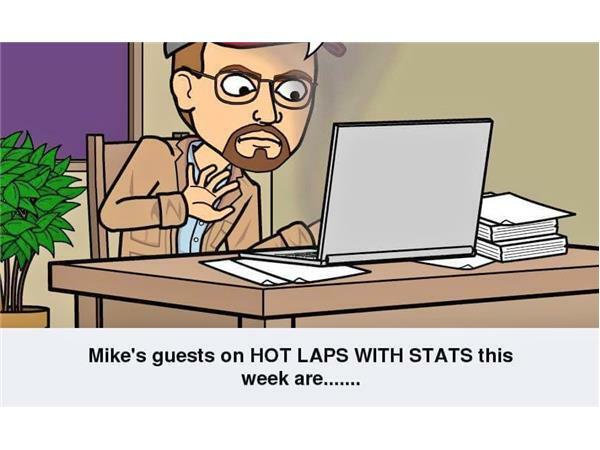 Join me, Mike Perricone and Mr.C.J Sports for HOT LAPS WITH STATS on Friday, March 24, 2017. Our guests will be George Nocella and John Zell. George will be strapping into a race car once again at Stafford Springs (Conn.) Speedway after a long layoff. He will pilot a second entry for Ted Christopher. We will talk with George about the layoff, what prompted his return and how he views his season. The Zells have a rich and successful history in racing. Johnny "The Flyin' Mailman " Zell ran in the Figure 8 and Late Model divisions back in the day at Islip (Long Island) Speedway, mother Jessica ran in Powder Puff Derbies, brother Ben is involved in racing in Florida and John Zell now races in the Legend Division. 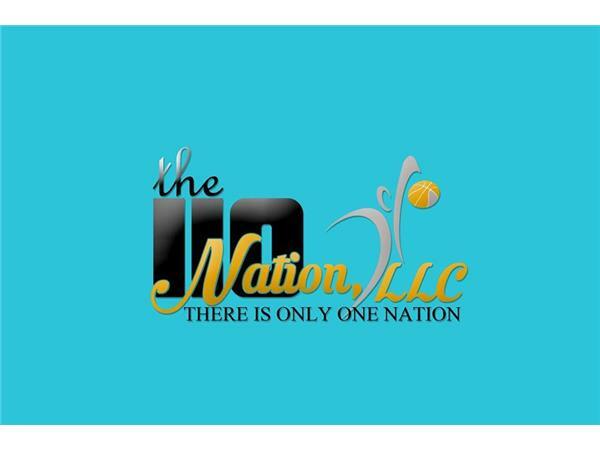 A diverse guest list from two different divisions, so please join us.